This song is about Phil Lynott's first daughter, Sarah. 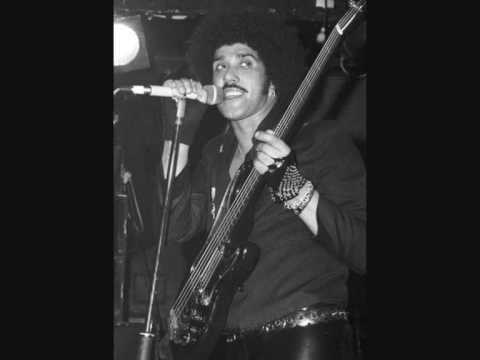 Lynott worked on this with Gary Moore, who recorded 7 different guitar tracks and added them all together. You can hear them if you listen carefully.